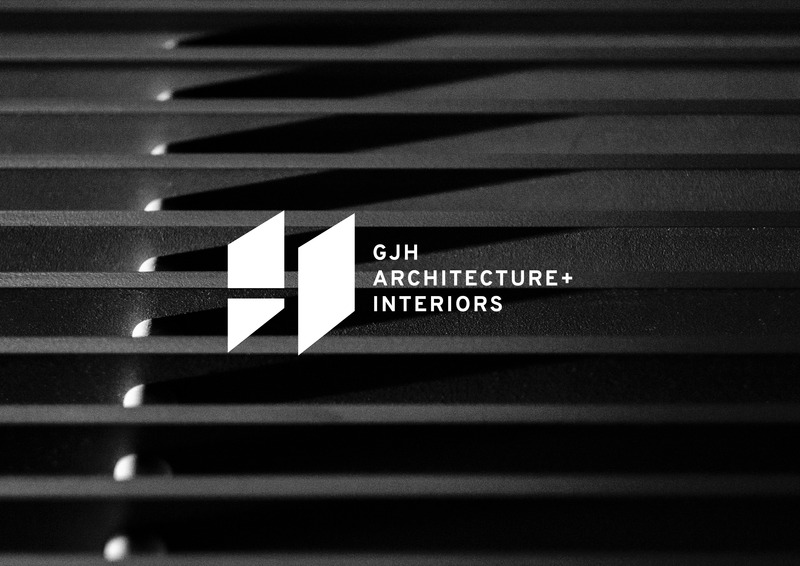 GJH is an architecture and interior studio that creates unique spaces for both commercial and residential settings. 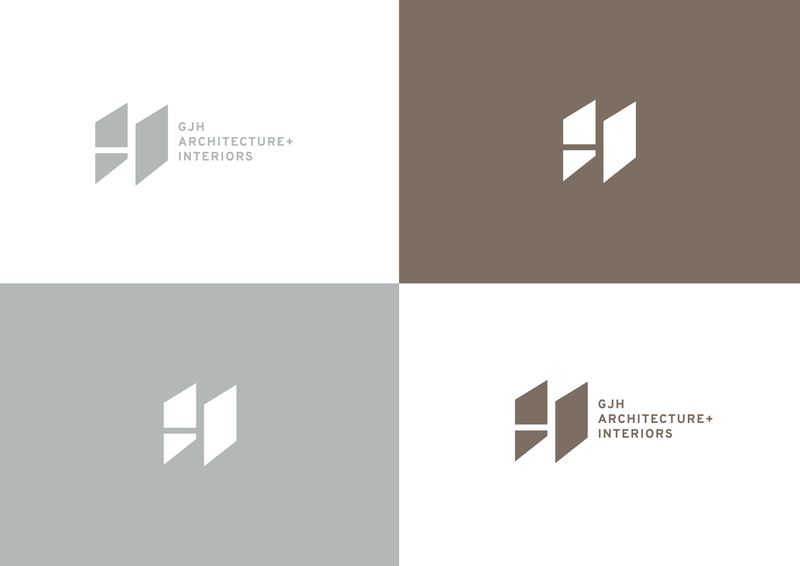 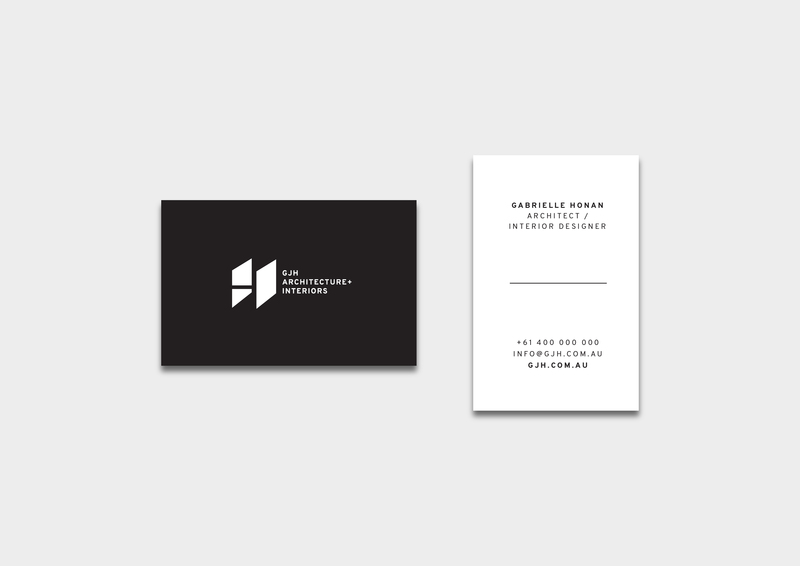 The design aim was to create a simple and bold brand mark that reflected the practices restrained and sophisticated architectural work. 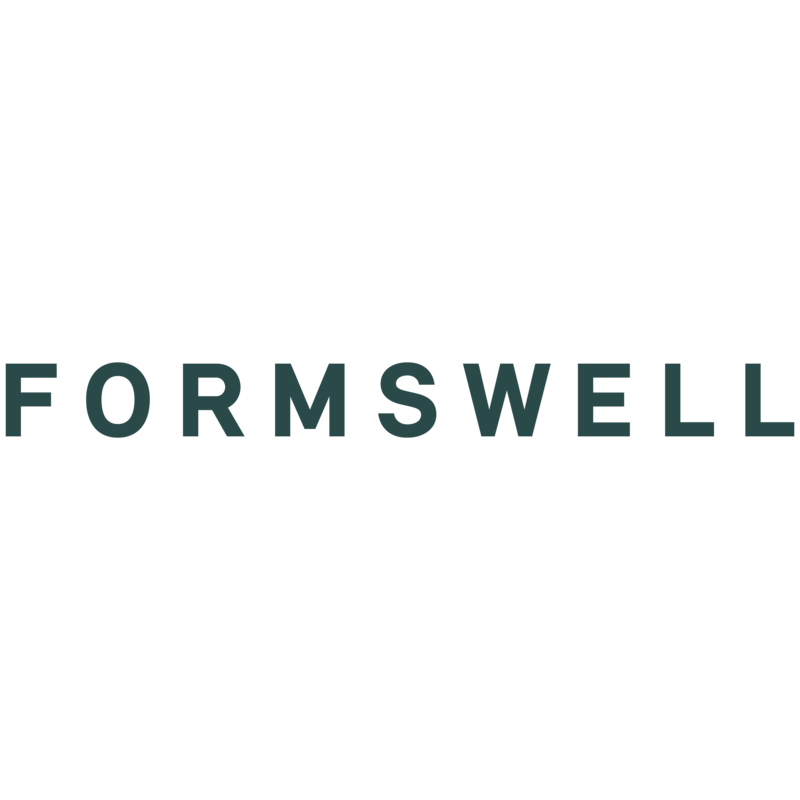 Formswell delivered initial brand identity, print assets and website design.